vs South Africa A on 30 July 2018 (9.30 AM) and then India A vs South Africa A a 4-day match from August 4, 2018(9.30 AM). With these matches, Belagavi will be marked on the international cricket calendar. 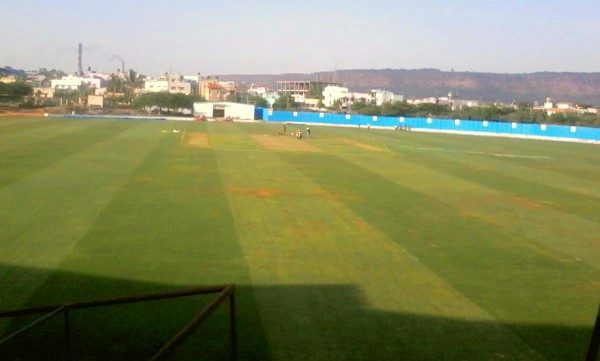 Rushab Pant, Karun Nayar, Prithvi Shaw, Shreyas Iyer, Mayank Agarwal, Ankit Rajput will be part of India A.
Women’s T20 between India and Bangaldesh and a couple of Ranji Trophy matches have been played earlier on this KSCA stadium. 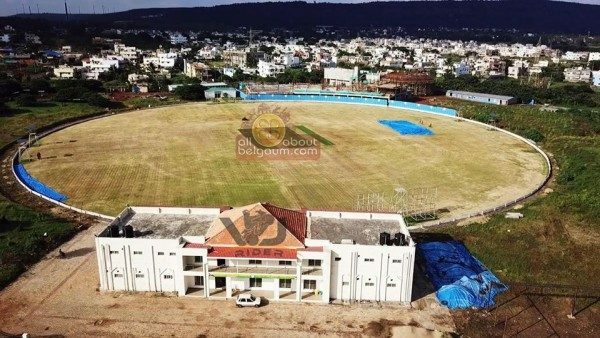 Board President XI team that is scheduled to play a three-day warm-up game against South Africa ‘A’ in Belagavi from 30 July. BP XI for warm-up fixture against South Africa ‘A’: Ishan Kishan (C & WK), RR Sanjay, AR Eshwaran, Dhruv Shorey, Anmolpreet Singh, Ricky Bhui, Jalaj Saxena, Siddhesh Lad, Mihir Hirwani, DA Jadeja, Avesh Khan, Shivam Mavi, Ishaan Porel, Atith Seth. Good, but what about Rain God? Surely it will be interrupted by rain.